This site is owned and operated by FileFactory Cloud Storage LLC ("we", "us"). (b) PERSONAL INFORMATION COLLECTED. In order for you to access certain premiums, services and to purchase products that we offer via the Site, we require you to provide us with certain information that personally identifies you ("Personal Information"). Personal Information includes the following categories of information: (1) Contact Data (such as your name, mailing address, and e-mail address); (2) Financial Data (such as your account or credit card number); and (3) Demographic Data (such as your zip code, age, and income). If you communicate with us by e-mail, post messages to any of our chat groups, bulletin boards, or forums, or otherwise complete online forms, surveys, or contest entries, any information provided in such communication may be collected as Personal Information. We maintain a procedure in order to help you confirm that your Personal Information remains correct and up-to-date. 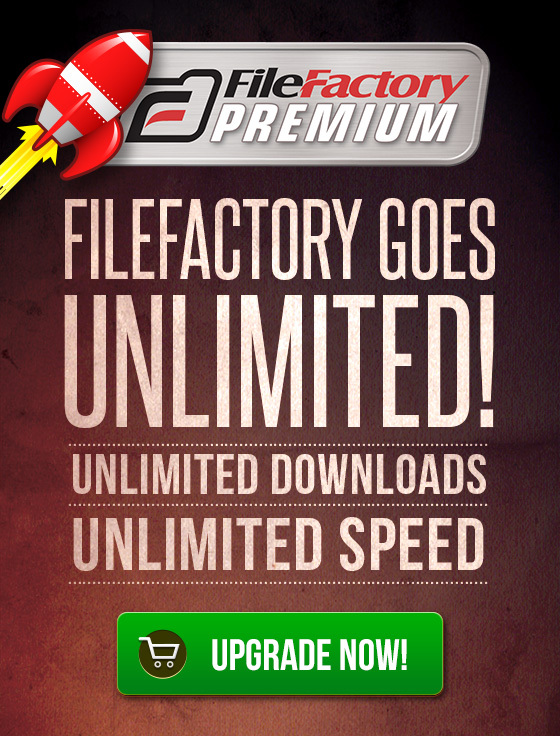 At any time, you may visit your personal profile at http://filefactory.com by logging into the Site and accessing your personal profile. Through your personal profile you may: (a) review and update you Personal Information that we have already collected; (b) choose whether or not you wish us to send you information about our company, or promotional material from some of our partners; and/or (c) choose whether or not you wish for us to share your Personal Information with third parties.